Jose “Jotego” Tejada, who ported the Ghosts ‘n Goblins Arcade PCB to FPGA a few weeks back, just finished a 1942 Arcade core for MiSTer & MiST. 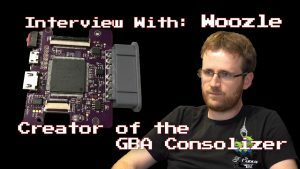 Once again, he used the black box method to translate the arcade PCB into Verilog. Verilog & VHDL are hardware description languages, and are also the languages used in FPGA work. The soft-cores of individual components, when done right, are so accurate that they can be manufactured as real chips. 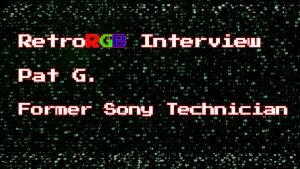 He used logic probing and analyzers on a real arcade PCB to reverse engineer the core, and its CPU timing and bus conflicts (which reduce CPU speed) follow the original PCB design. Traditional software emulators like MAME by contrast run fast and are not accurate to the original. 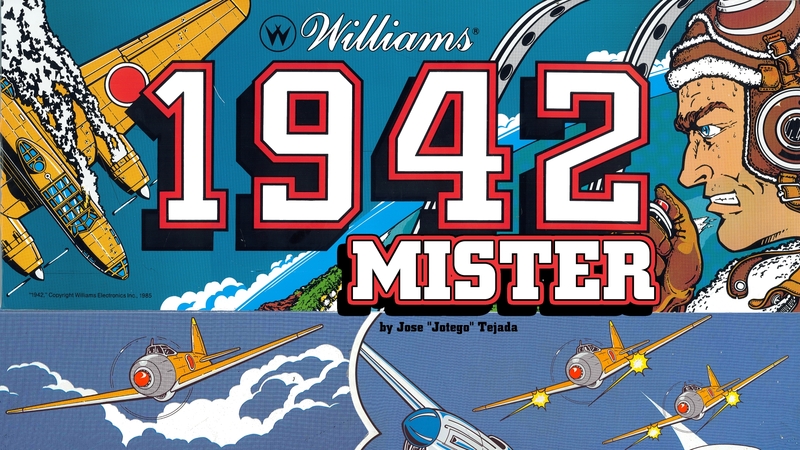 I hosted the 1942 release party last night, and to kick it off Jotego released the test build to his $3 and up Patrons. A public, open-source release will follow shortly after testing. Liked it? Take a second to support SmokeMonster on Patreon!